My first trip to Deland Florida was an eventful one to say the least. 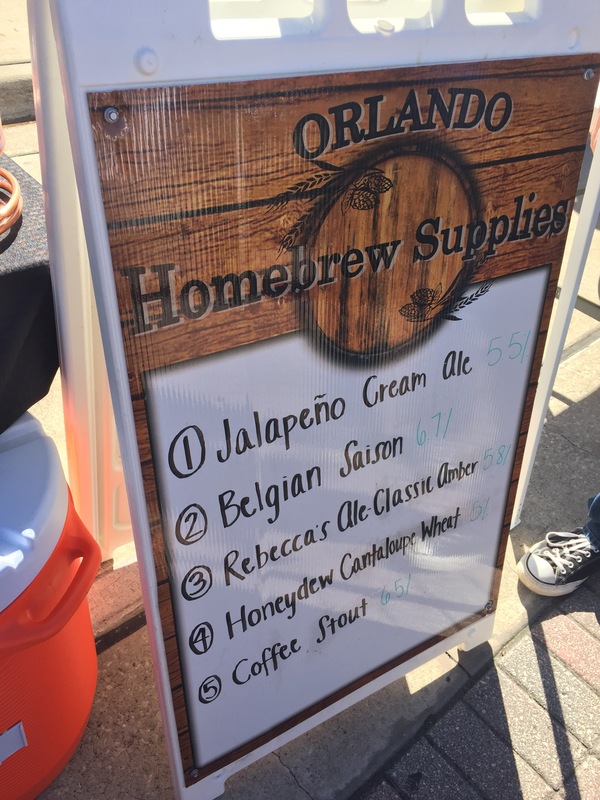 I had the pleasure of attending the 8th Annual Deland Craft Beer Festival. 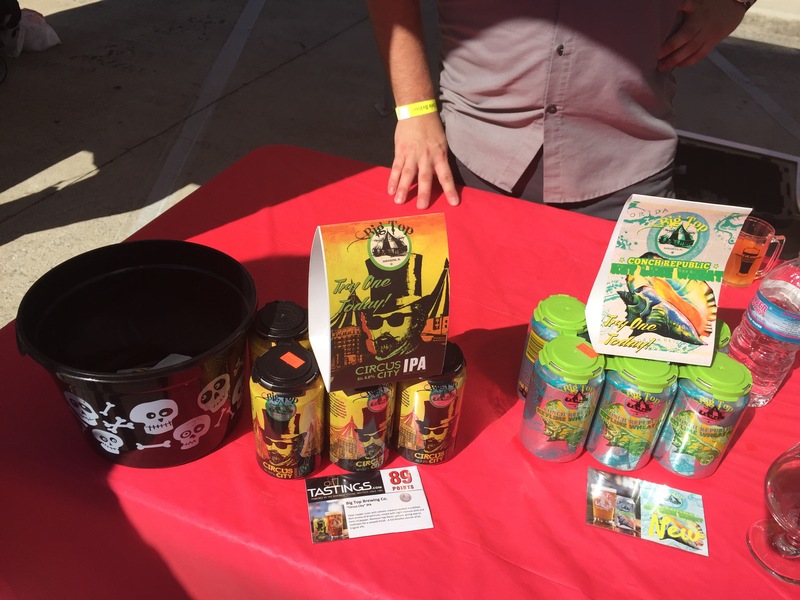 There were breweries from all around Florida and even some national craft breweries as well. This is a quick snapshot of my time there. Hope you enjoy…. The masses are coming in at the beginning. By 3pm the streets were slammed. This was clearly a successful event. I do like taking photos with random people. This guy was representing a great team Orlando City Soccer Club and their goalie, Joe Bendik. 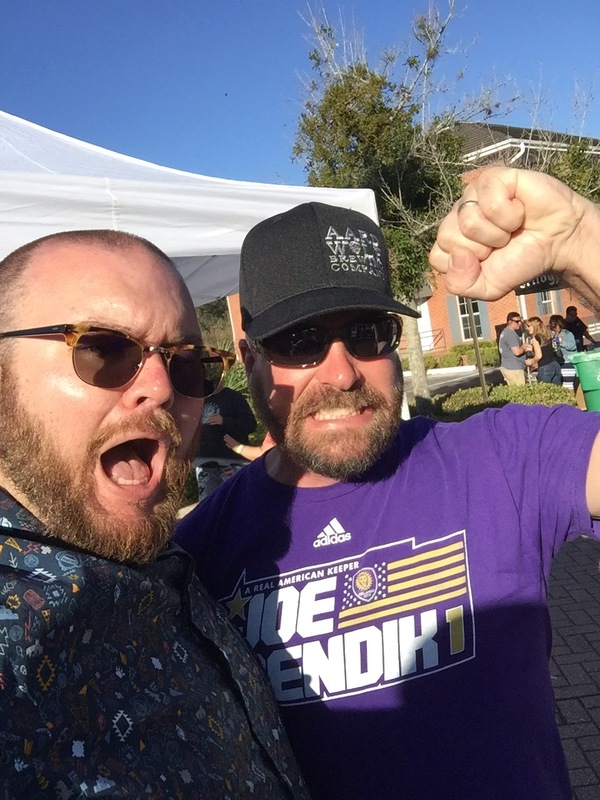 I then noticed his hat, which was representing Aardwolf Brewing in Jacksonville (highly recommended). In continuing with photos with strangers, this guy walked around like Coach Bill Belichick. 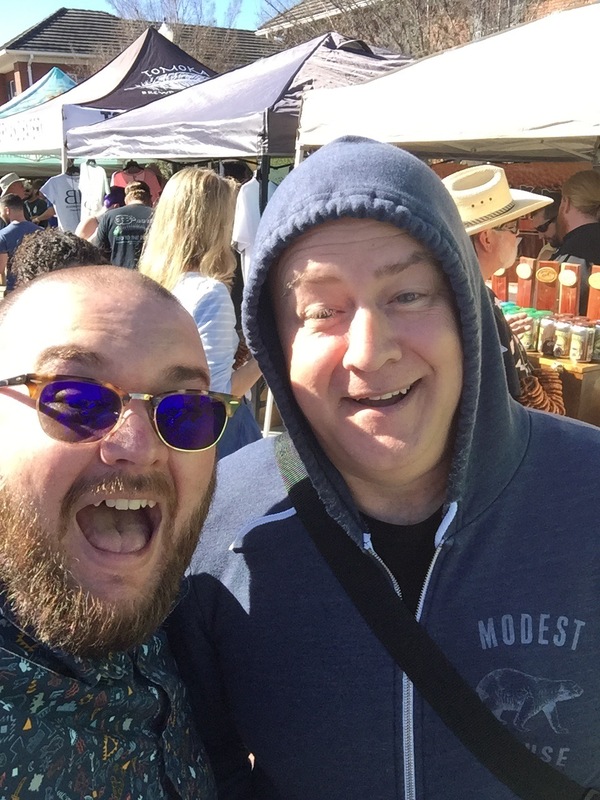 I didn’t want him smiling for the photo but hey he was at beer fest. He should be happy. These happy campers are a few folks I met and hung out with during the event. Above my bald head is Mike, the host of At The Bar Podcast. He was nice enough to have me on this week to talk about the event and goof off. He is a cool dude. Now to the breweries. 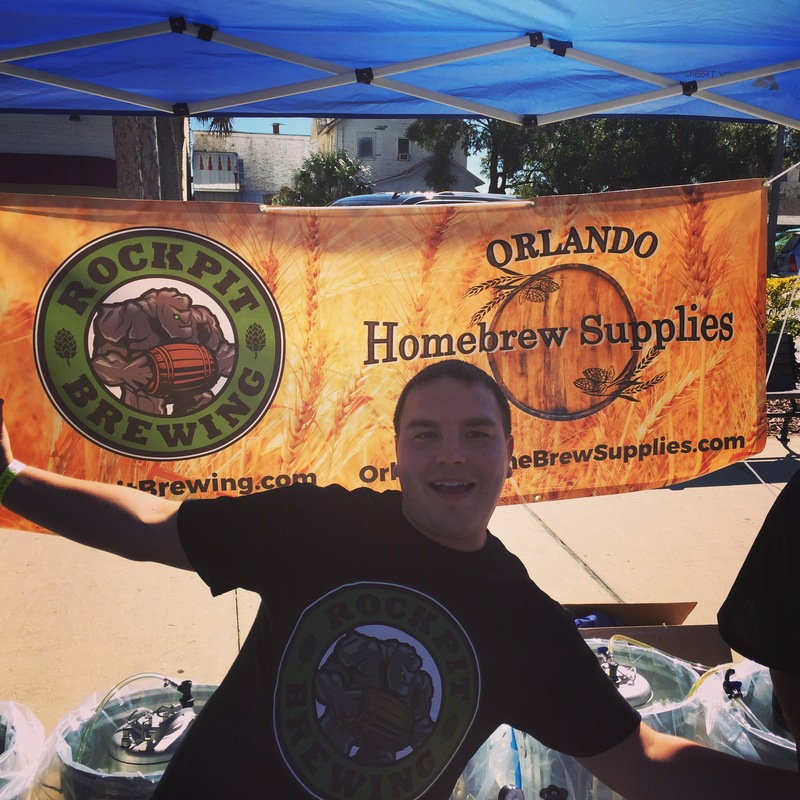 One that stood out was Rockpit Brewing from Orlando Homebrew Supplies. The logo alone makes it look like if Pokemon drank instead of fought. They had two beers that really stood out. Their jalapeno wheat ale and Belgium Saison really did the trick for me. 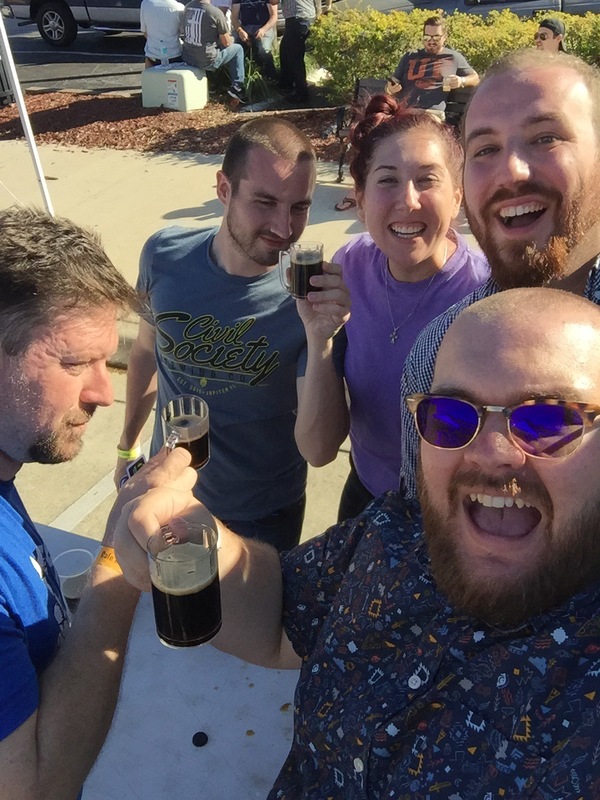 Big Top Brewing I found out about recently. Anyone following out instagram will see I enjoyed their Hawaiian Lion Toasted Coconut And Coffee Porter. Like all good branding the design sucked me in. Here I tried their Circus City IPA and the Conch Republic. Both were really good and were a nice change of pace from the darker beers I had been drinking at the time. 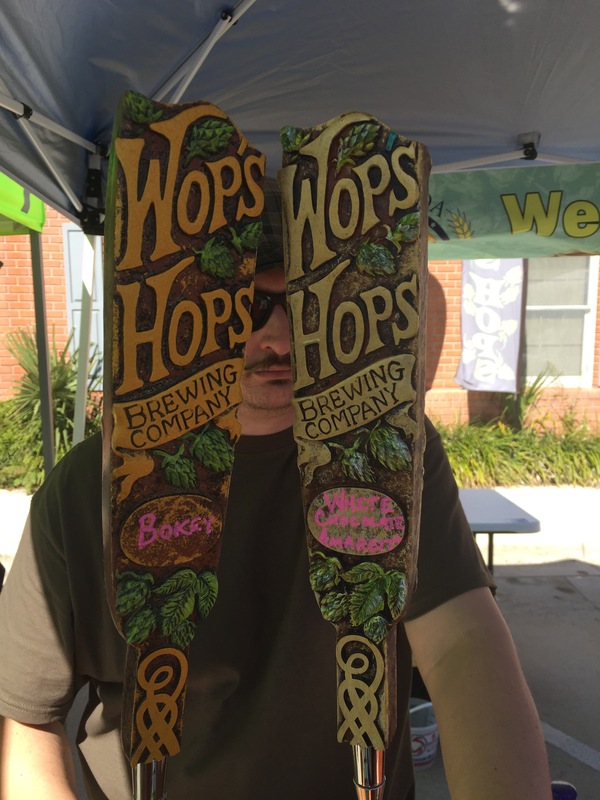 Wop Hops Brewing Company made a pretty solid beer which was a White Chocolate Amaretto. When you have a beer that all of flavors come out in the way theirs did, you have a winner every time. Minus the sunburn this was a great event! 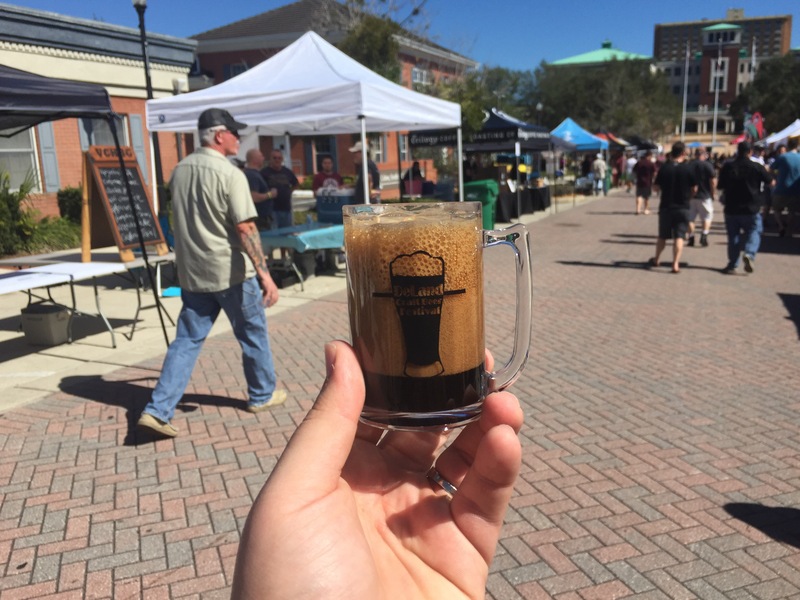 I am looking forward to the 9th Annual Deland Craft Beer Festival now! Next Barcelona and the Garage Beer Co.